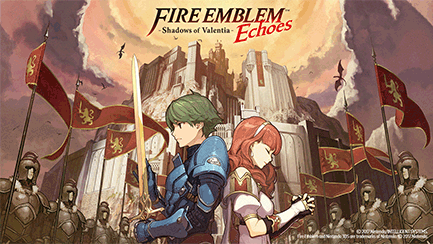 Fire Emblem Echoes: Shadows of Valentia is a tactical role-playing game that was released for the Nintendo 3DS in May of 2017, being developed by Intelligent Systems and published by none other than Nintendo itself. The game is a full remake of the 1992 title of Fire Emblem Gaiden - the second game apart of the Fire Emblem Series - and it carries over the core gameplay mechanics of the series while yet still incorporating some older and newer elements as well. From the title screen to the final credits of Fire Emblem Echoes: Shadows of Valentia, this here walkthrough guide will lead you through every single step of the game. (You can navigate through all the content by viewing the Table of Contents to the right of the screen, as well as going from page to page with the links shown above and below each given page itself.) It will even include immense detailing of all Characters one can recruit, the Classes and Locations of all Special Weapons, and much, much more! So much will be going into this walkthrough, so make sure to subscribe to this guide to get all the updates along the way and comment in the sections below each page! 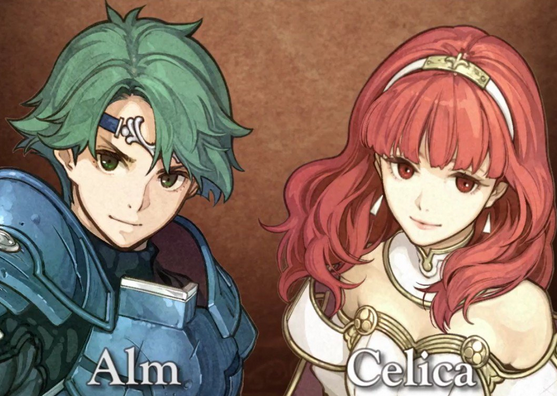 The War of Valentia has commenced, and your journey along the way with Alm and Celica will depend entirely on the path you choose and the decisions you make! 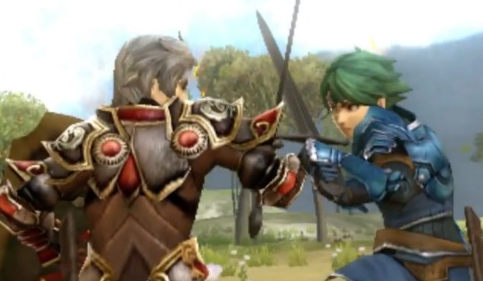 This is Fire Emblem Echoes: Shadows of Valentia! What Classes Should I Make My Villagers Into? When Should I Promote My Characters? Is The Downloadable Content Worth The Cost? Should I Battle Alm's Path or Celica's Path First? How Does One Recruit Palla & Catria? Where Do The Traveling Merchants Go? Will I Ever Use The Axes I Find? Will I Ever Use or Drink The Alcohol I Find? Should I Recruit Deen or Sonya? Should I Be Concerned With My Unit's Fatigue? How Do I Defeat Jedah? How Can I Avoid Being Ambushed On The World Map? Is There Any Way To Become Unstoppable? No discussions open for Fire Emblem Echoes: Shadows of Valentia at the moment.